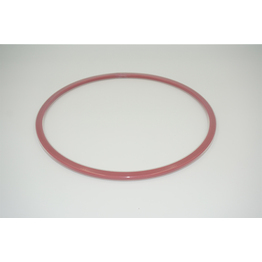 Ningbo Realpower New Materials Technology Co., Ltd. is an innovative developer and manufacturer of Encapsulated O-rings and relative products for demanding sealing purposes. 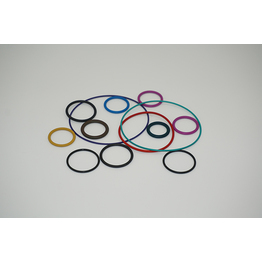 Combined with elastomers(Silicone/Viton) and FEP/PFA sheath, the O-rings have excellent properties including chemical resistance, wide working temperature, low compression set, non-stick surface, low coefficient of friction, higher mechanical strength, longer service life, etc. 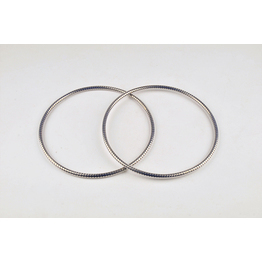 Ningbo Realpower Mission: To supply innovative sealing products and solutions for industrial process and control. 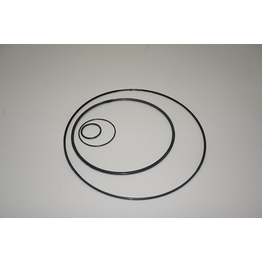 Ningbo Realpower Vision: To be innovative leader of special sealing products.